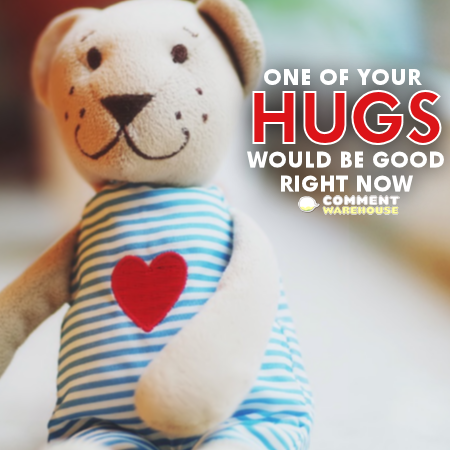 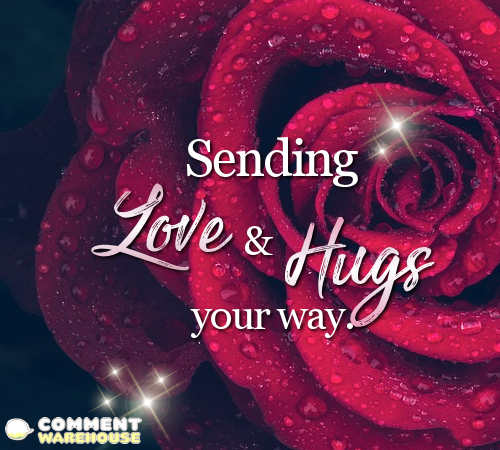 shareable graphics – Commentwarehouse | Say it with a pic! 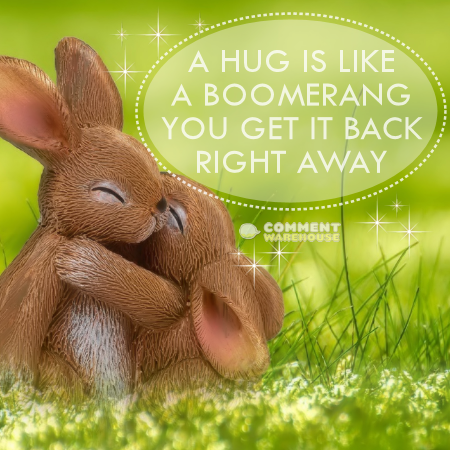 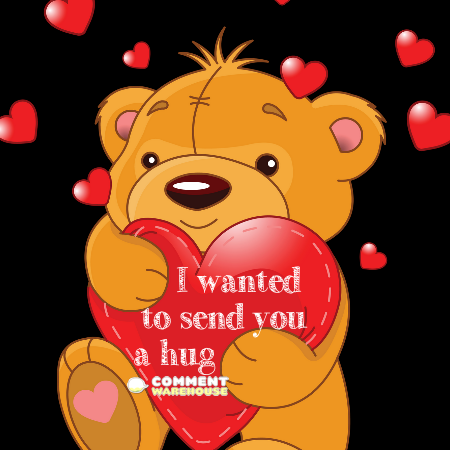 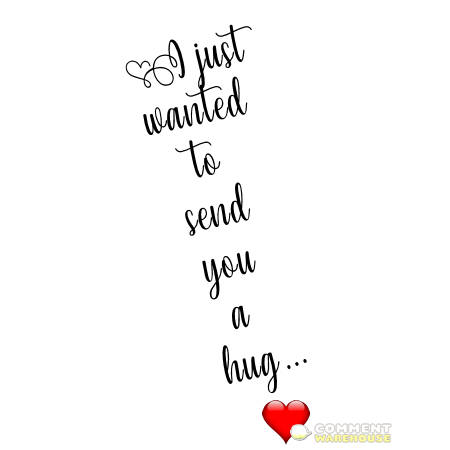 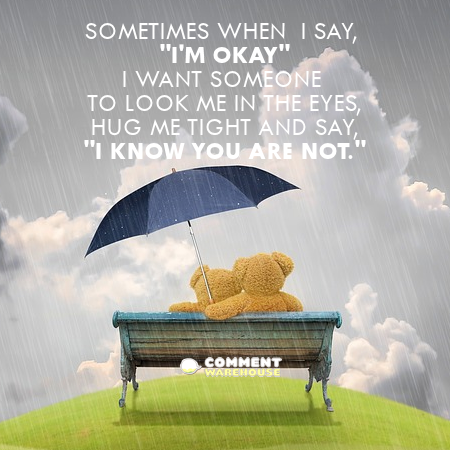 I wanted to send you a hug | Cute hug graphics, comments, images, pics, and quotes. 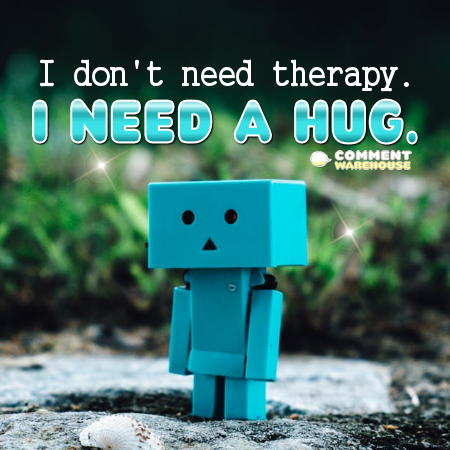 I don’t need therapy. 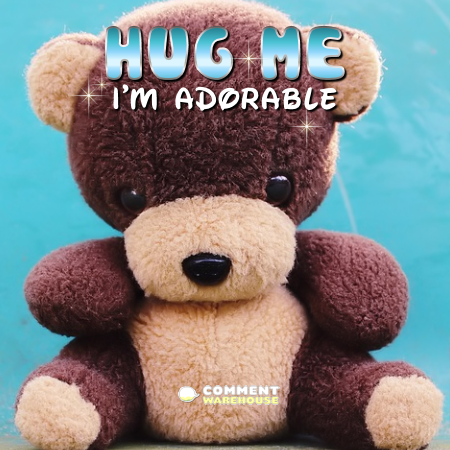 I need a hug. 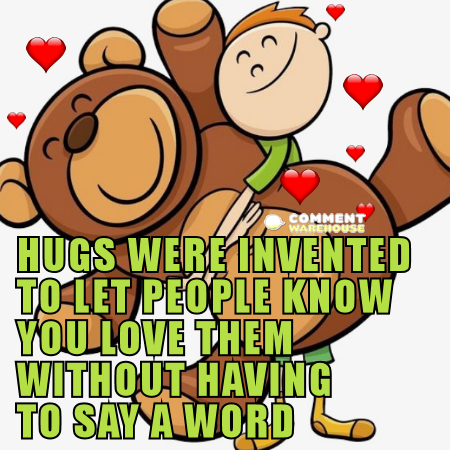 See this hug? 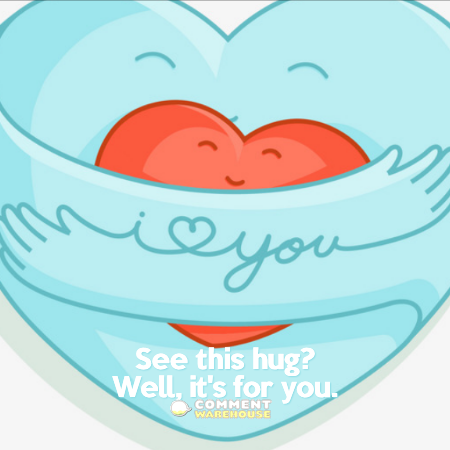 Well, it’s for you.